Crowd88 will receive AUD 5,000 listing fee and a success fee equal to 6% of funds successfully raised at the completion of the offer. This includes all amounts to be received in connection with Crowd88 hosting the offer. Further information regarding the offer from AARC Systems is contained in the CSF Offer document. On behalf of the Company and its Board of Directors, it gives me great pleasure to offer you this opportunity to invest in AARC Systems Holding Pty Ltd. The company’s focus is delivering its AARC-EVAC System product, a Wireless Linked Emergency Alert System, providing improved outcomes for Public and Workplace Health, Safety & Security. Managing a facility’s emergency plans requires an effective response to all potential emergencies. There are many different types of emergency situations, including fire or explosion, dangerous gas release, medical emergencies, natural disasters, bomb threats, threat of violence and robbery. Most emergency warning systems in the market address fire and in some cases explosive gasses, the most only sound a siren and flash a warning beacon. AARC Systems is the first company to develop an emergency warning system that supports the full range of emergency situations, Evacuation, Lockdown, Duress, and First Aid. Evacuation Sirens and Voice instructions, including multi-lingual Voice instructions, can be triggered by Evacuation push button transmitters or from an existing Fire Panel. Lockdown Alert and Voice instructions can be triggered by Lockdown push button transmitters, protecting against an external threat or dangerous chemical release. Duress Assist call can be triggered by hidden Duress push-button transmitter, if required this can be a coded or discreet message, so as not to inflame the situation. Improved outcomes in a medical emergency can often be achieved by faster response times, the AARC-EVAC First Aid assist nurse call system can employ multiple First Aid call locations, triggered by push button transmitters. 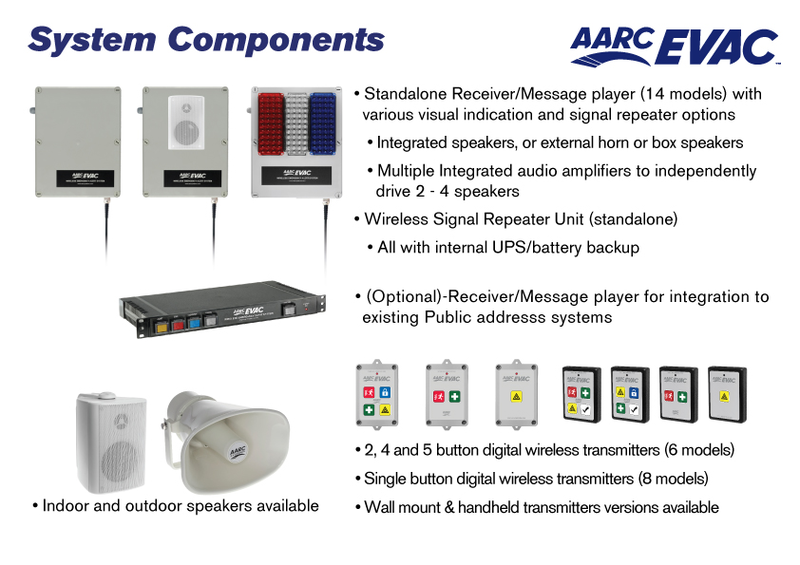 The company’s AARC-EVAC system is a unique wireless linked emergency alert and broadcast system, providing an all-in-one Evacuation, Lockdown, multi-zoned Duress assist, and multi-zoned First Aid Nurse Call Assist message broadcast system. Digital coded wireless based Alert Call buttons are easily and cost-effectively deployed across any site. A press of a button sends a coded message to one or a network of AARC-EVAC receiver message players within a system. These units are autonomous, indoor or outdoor standalone receiver message players with audio amplifiers and speakers. They include an internal UPS battery backup, in case of mains failure and alternatively, the outdoor units can be Solar powered. The product is complete and on the market, national distribution is in place in Australia and export sales are already being achieved. System sales have been achieved in 14 different market segments with Education, Manufacturing, and Healthcare representing the strongest sales segments, to date. The AARC SAFE - AARC EVAC product took a team of professionals over 3 years in development, prototyping and testing followed by the sale of systems across the range of strategic markets before we started the company, AARC Systems Holding Pty Ltd. The products are leading edge, innovative, high technology and highly robust. The products use complex highly embedded technology, building the complexities into the products, whilst designing for the products and the systems to be very cost effective, simple to install, and simple for the end user to use. This approach is the mark of a great product. 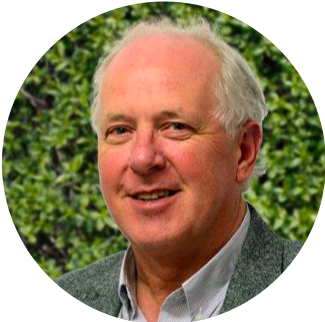 I have been working in the electronics industry in Australia for over 40 years, most of that time at a CEO & Director level. I have been continuously involved with and responsible for, contract manufacturing, electronics research and development, product commercialization, and product marketing, sales & distribution. A product employing the latest technology, fulfilling a real need in the world community and delivering improved outcomes for people, ticks all the boxes for me, what a great product! Accordingly, the Company is inviting investors to subscribe for up to 1,600,000 Shares at an Offer Price of $0.63 per Share to raise a maximum of $1,008,000. The minimum investment into the Company in this Offer is $252.00. In this Offer document, we are providing information on the Company’s operations, financial performance, experienced management, and advisory team and future plans. We also outline the Company’s business model. I encourage you to read and understand the documents before making an investment decision. The Board and Management believe that there are significant opportunities for growth in Australia and internationally and that the company will perform exceptionally well and provide a very attractive return on investment. As a shareholder, you will be part of the Company’s community and we hope that you will embrace the benefits and the potential of the systems to make a difference. We would welcome any efforts to help us create awareness of the products within your community. I look forward to welcoming you as a Shareholder. AARC is a security and safety products manufacturing company established to deliver a range of highly innovative products and systems to the Australian and international market place. 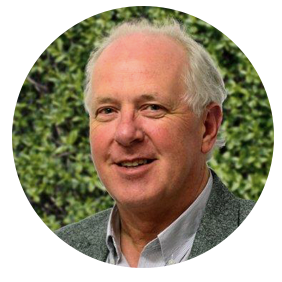 Launched by Founder and Managing Director Mr. Richard Wilson, the Company’s core focus and product is a world-leading wireless linked emergency alert system (AARC EVAC), with national distribution established in Australia and over 100 systems deployed in an extensive range of vertical markets domestically and Internationally, the company is well positioned for growth. AARC was conceived to provide solutions for its customers through the innovative use of technology. Management vision, combined with the engineering discipline of the company’s Research and Development and Systems Integration teams, has led to the development of its own intellectual property suite, as well as the integration of a range of leading-edge technologies, all of which combined deliver a unique package of solutions for its customers. AARC-EVAC is a Wireless Based Evacuation, Lockdown, Multi-Zoned First Aid Assist & Multi-Zoned Duress Assist Message System. Easily and cost effectively deployed across a customer’s site. The simple press of a button initiates the transmission of a digitally encoded radio signal that is specifically assigned to that initiation point. The system can employ any number and variety of wireless receiver-based units providing the maximum flexibility for each application. The receiver/audio message players are Standalone Units that include a Digital Wireless Receiver, MP3 based Audio Siren & Message Player, Audio Amplifiers & Speakers. All Standalone Units also have their own UPS Battery Backup System. 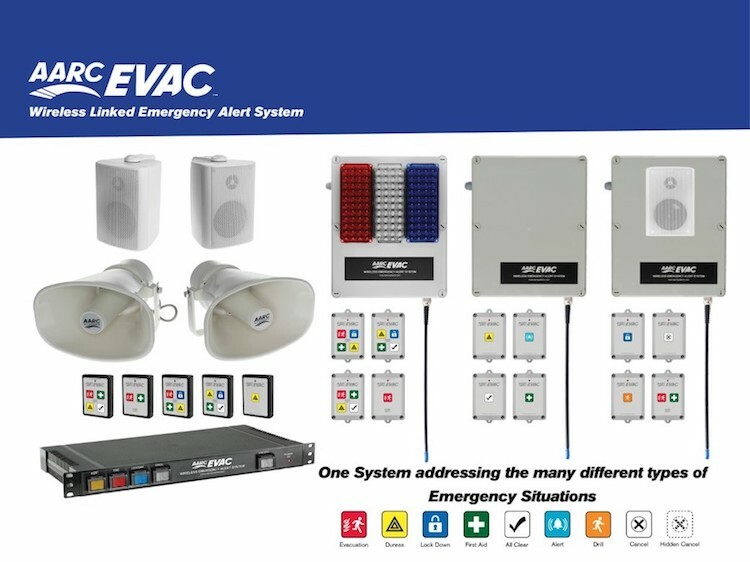 AARC EVAC is a total system where Installation costs are minimised when compared to hard-wired systems, thus giving AARC a significant competitive advantage. 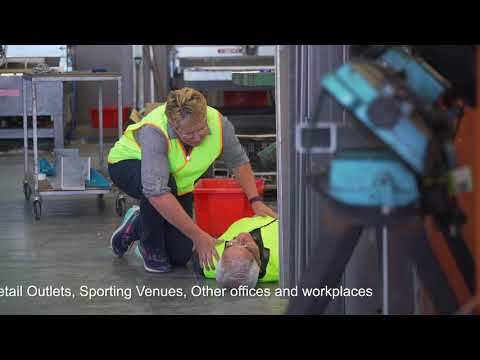 Seamless integration of technology provides a robust and reliable system, ensuring that in an emergency event, the right information is given to the right people, allowing for an effective and controlled response to that emergency, be it Evacuation, Lockdown, First Aid Assist or Duress Assist. AARC has identified a number of potential applications that could be addressed through the enhancement and addition of new features and functionality currently not available in the AARC EVAC product. 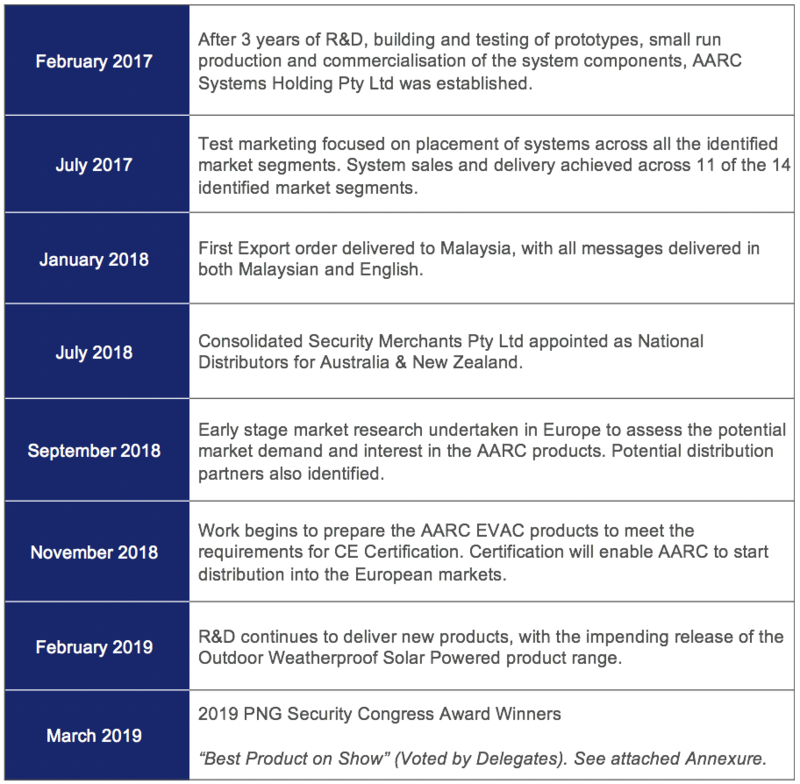 For the last 8 months, AARC Systems have been undertaking R&D projects to design the next generation AARC EVAC systems tentatively named AARC EVAC PRO and AARC EVAC ASD. This R&D program was instigated to ensure that AARC systems remains at the forefront of this technology. AARC is a company that is founded on innovation and will continue to invest in the development of its products and solutions. By FY’2024 AARC will have spent an estimated AU$2,000,000+ on its development program, a material investment for a company of this size and stage. AARC is concentrating its investment in the area of technology, sales, marketing and distribution, as such has been building on a relationship with Wiltronics Research Pty Ltd (“Wiltronics”) as its contract manufacturer. Wiltronics has the experience and capacity to deliver, as well as, meet the demand for the manufacture of the AARC product range. Strategic planning has been undertaken by Wiltronics to establish its ability to scale up to meet the projected sales growth for the AARC range of products. Having this manufacturing agreement in place will allow AARC to move forward with confidence and to focus on its core business. Important Note: Wiltronics has previously fulfilled contracts to produce in excess of 10,000 electronic assembles per month. AARC Systems has some joint ownership and directorship with Wiltronics. Mr. Richard Wilson is a Director and beneficial Shareholder of both AARC Systems Holding Pty Ltd and Wiltronics Research Pty Ltd. Mr. Phillip Morton is a Non-Executive Director and Shareholder of AARC Systems Holding Pty Ltd and is a Shareholder of Wiltronics Research Pty Ltd.
AARC has taken a very conservative approach when looking at how to best access and quantify its target markets. Arguably any business or facility is an AARC target; however, AARC have chosen to narrow down the verticals and business types it proposes to target, based on recent success; as well as access to each market, general capability and capacity of a distribution partner. The total available market for AARC product is significant (multi-billion $). This is evidenced in the Total Available Market figures in the attached Annexures. Accessing this market is best served by the utilisation of the “One to Many” model that is distribution. Average sell prices vary in each market and to a degree in each business within that market based on scale (number of sites) and the vertical type. AARC has applied a “best” estimate of what these average sell numbers will look like in the attached annexures. Each vertical identified has a number of sites allocated based on the market research undertaken. AARC has then applied a best estimate as to the penetration rate we could expect to achieve in these markets over the outlook period.